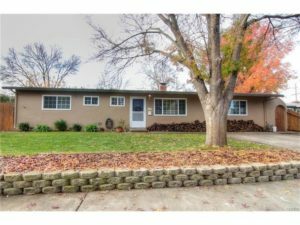 Turnkey home close to Bidwell Park with 2 master bedrooms. Rare 3 bedroom, 3 bath home, 1918 square feet, cul-de-sac location, home has a “owned” solar system- no lease. Pergo floors through out , dual pain windows, newer roof 3.5 years new, sewer line 3.5 years new, beautiful fenced in ground pool, separate patio/ grill area, large fenced dog run, new “Tuff” storage shed. Fire place in family room, Central gas heating, electric air conditioning. This is a rare find, a must see.